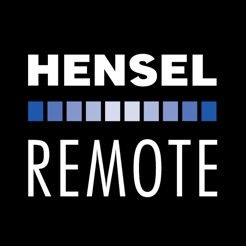 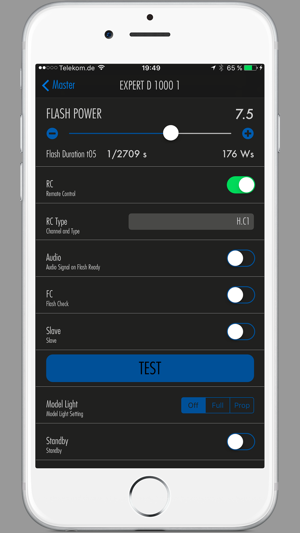 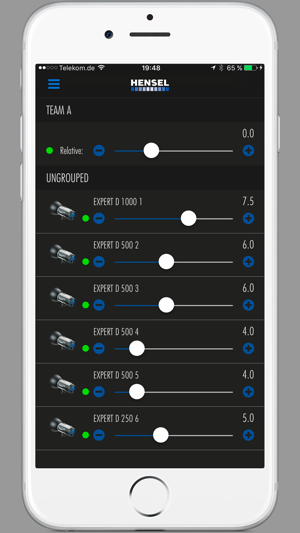 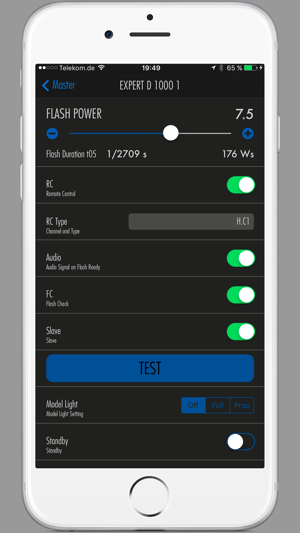 With the Hensel Remote App you can remote control up to 12 Expert D Flashes from your iPhone or iPad. 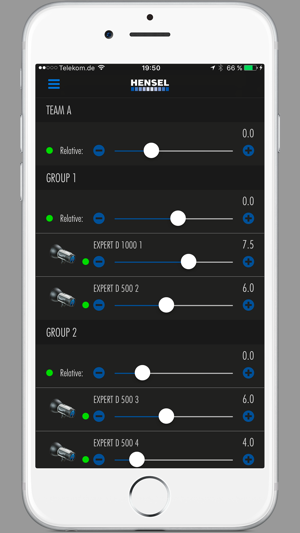 You can define all settings, create groups of devices and save configurations for recall. 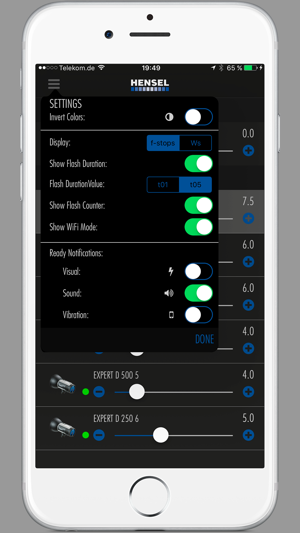 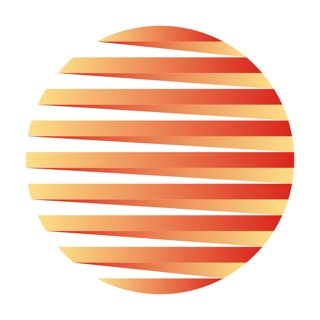 The Expert D Flashes need to be equipped with a Wifi Module so that the app can connect.